Women of Distinction are women from all walks of life in our community whose professional accomplishments and/or philanthropic efforts truly epitomize the potential of every woman. 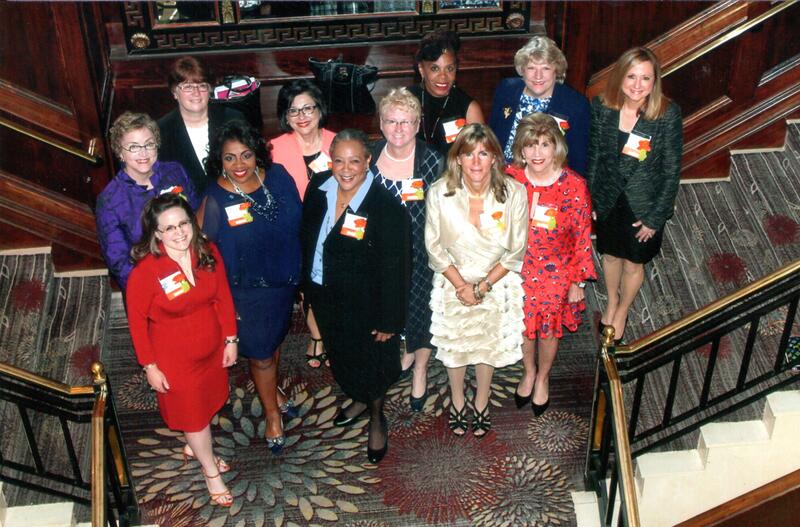 Each year, the YWCA South Hampton Roads recognizes and celebrates the achievements of 12 outstanding women during the annual Women of Distinction Awards Luncheon. In choosing the recipients for this prestigious award, the selection committee takes into consideration the nominees’ professional and civic achievements AND how the nominees exemplify the values and mission of the YWCA. The honorees must exhibit a dedication to our mission of eliminating racism and empowering women promoting peace, justice, dignity, and freedom for all. Here is a short video about the group. It was truly an honor to be among such an amazing, accomplished group of women. My thanks to Paula for nominating me. By the way – it says a whole lot about the effect that ODU has on the community. I believe 10 of the 12 honorees this year had a connection to my alma mater.